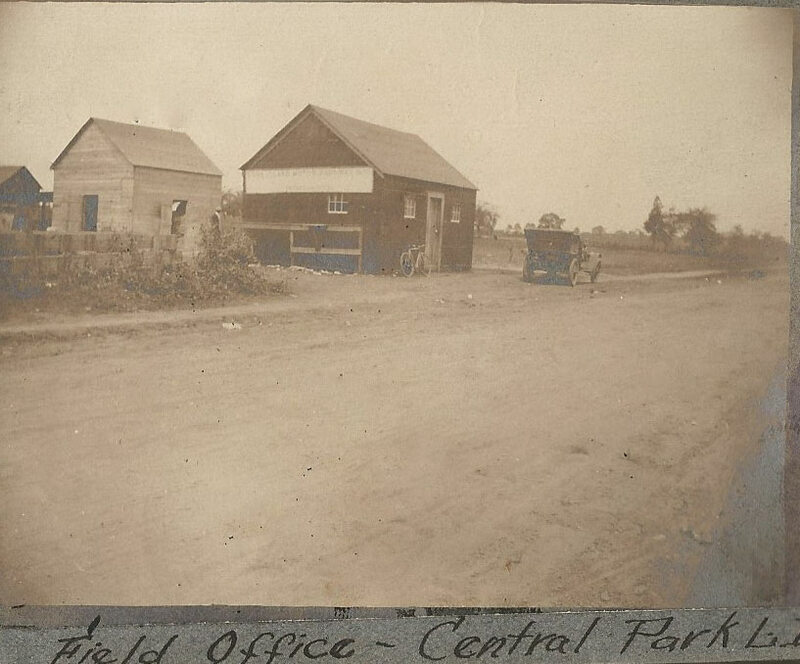 Great photos Howard. 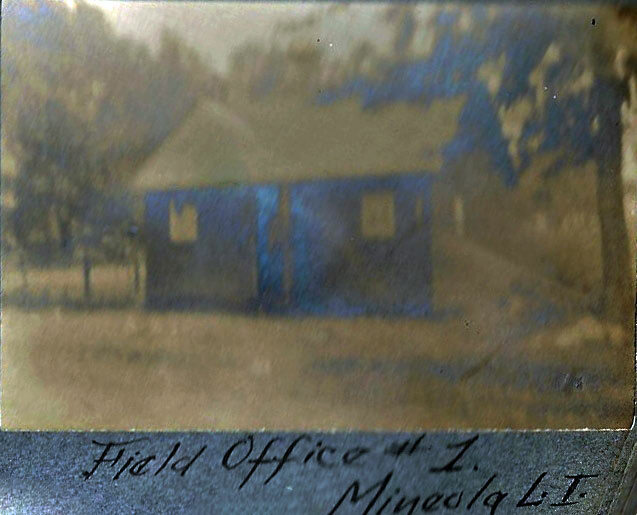 Any idea of exact location of field office in Mineola? 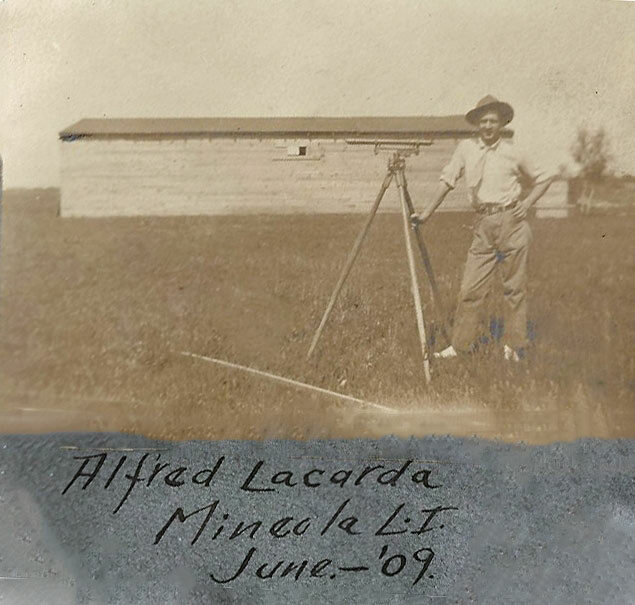 Mark, no location is described in the album. 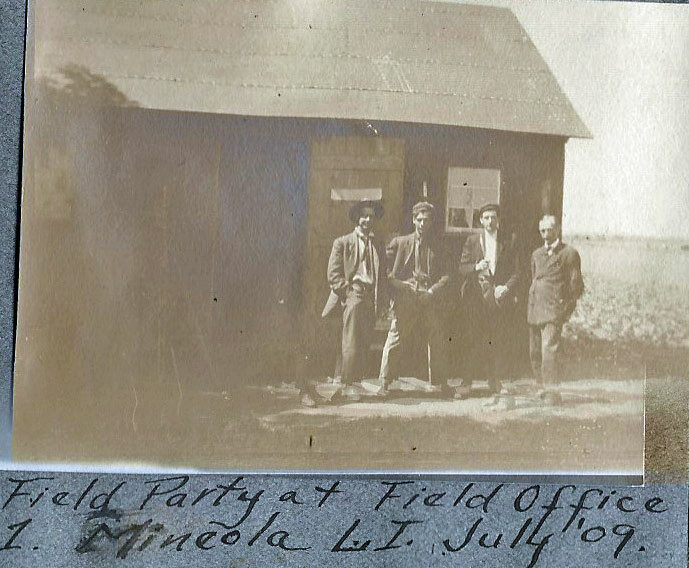 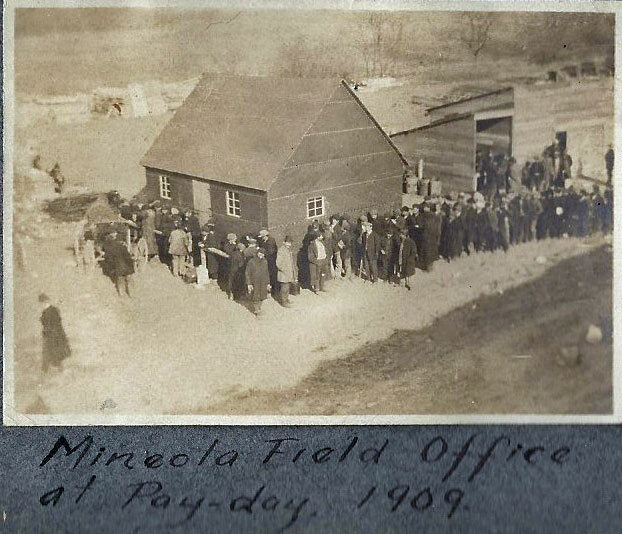 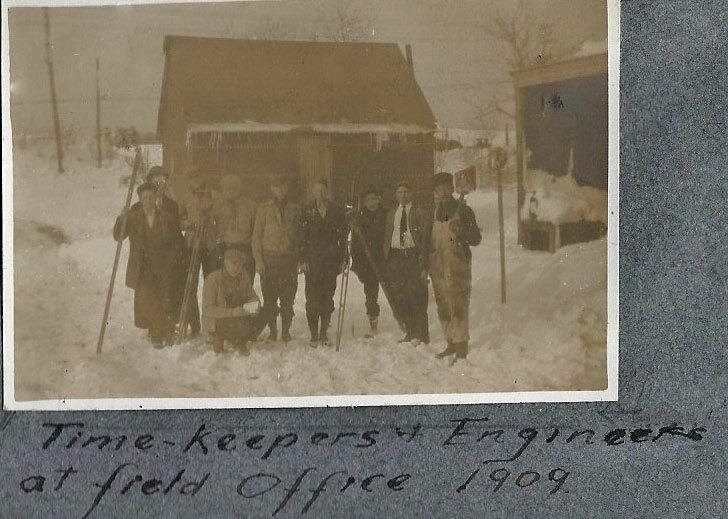 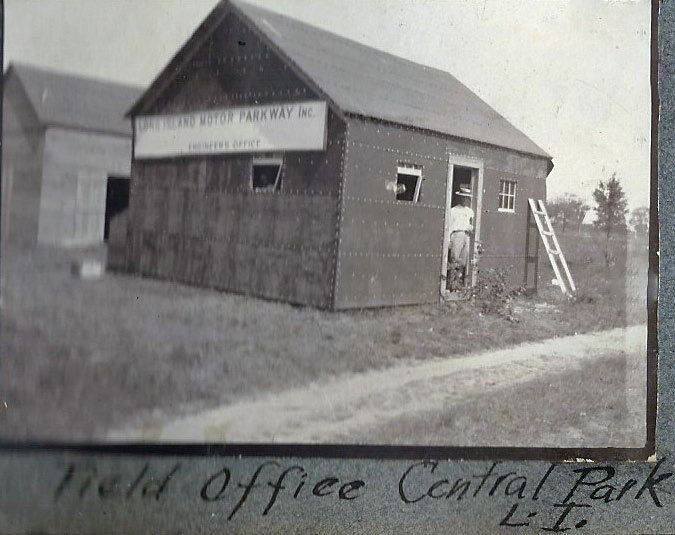 Based on the other Mineola photos in the album, I assume the field office was located near the Jericho Turnpike Motor Parkway Bridge.